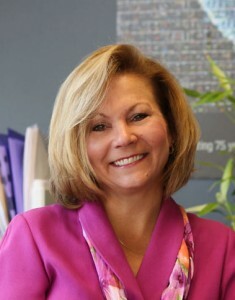 Donna Kessler is president of Morris Media Network (MMN), a division of Morris Communications Company in Augusta, Ga. She is a 19-year veteran of the media industry, having served previously as vice president of operations for travel publishing firm Guest Informant and then as president of Morris Visitor Publications. As MMN president, she oversees affinity units for travel, lifestyle, regional interest and outdoors—including such media properties as Where, Gray’s Sporting Journal, Western Horseman, Alaska Magazine, Charlotte Magazine and Skirt! Kessler led the integration and centralization of the more than 30 acquisitions that are now part of Morris Media Network’s travel unit Morris Visitor Publications, and she has similarly led the organization of other affinity groups within MMN. Kessler is a member of the IMAG board and the MPA, and she holds a degree in journalism from the University of Maryland. She lives in Aiken, S.C., with her husband and son, and like the media titles which she leads, she is an avid traveler and an equine and outdoors enthusiast.